When you start planning your wedding and researching options for photography, you may notice something surprising: wedding photography doesn’t just happen at the wedding! In fact, many couples take photos at multiple stages in the planning and celebrating process. There are engagement photos, bridal portraits, and — of course — your actual wedding photos. Feeling confused by all the options? Here’s how a wedding photographer breaks down the wedding photography timeline. Engagement photos are taken before your wedding as a way to celebrate and commemorate this special time in your life. If most photos of the two of you were snapped with someone’s phone, engagement photos are a great way to get a few new, high quality portraits. Engagement photos can be taken at any point during your engagement, but many couples like to take them one year to six months ahead of time so that they can be used in engagement announcements or save the date cards. They can also be a great “test run” if you’re on the fence about which wedding photographer to book. If you are having an engagement party, you may also want to book your wedding photographer for the evening. Since different people may attend both the engagement party and the wedding itself, this ensures that you have photos of all your loved ones. Bridal portraits are formal portraits of the bride, usually displayed at the wedding reception or gifted to relatives like parents and grandparents. They’re traditional in some cultures or regions, but not everyone takes them. 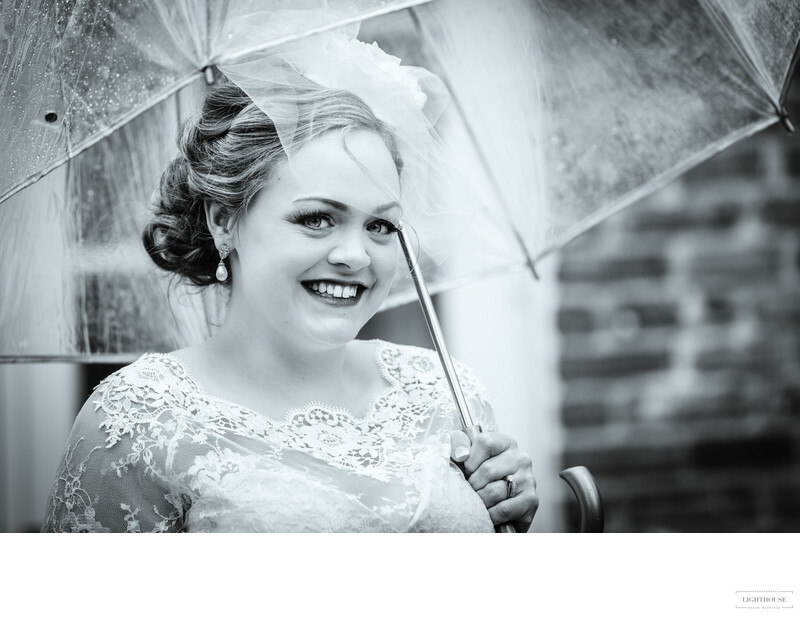 If you are taking bridal portraits, they usually feature the bride in her wedding dress and veil, with hair and makeup done as they will be on the wedding day. So these portraits should be taken after you have all those items purchased and altered. Still unsure when to take certain photos? From planning your engagement photos to whether or not to have a first look, wedding photography can prompt a lot of questions! If you’re confused, unsure, or on the fence about a decision, talk to your wedding photographers [link to contact]. 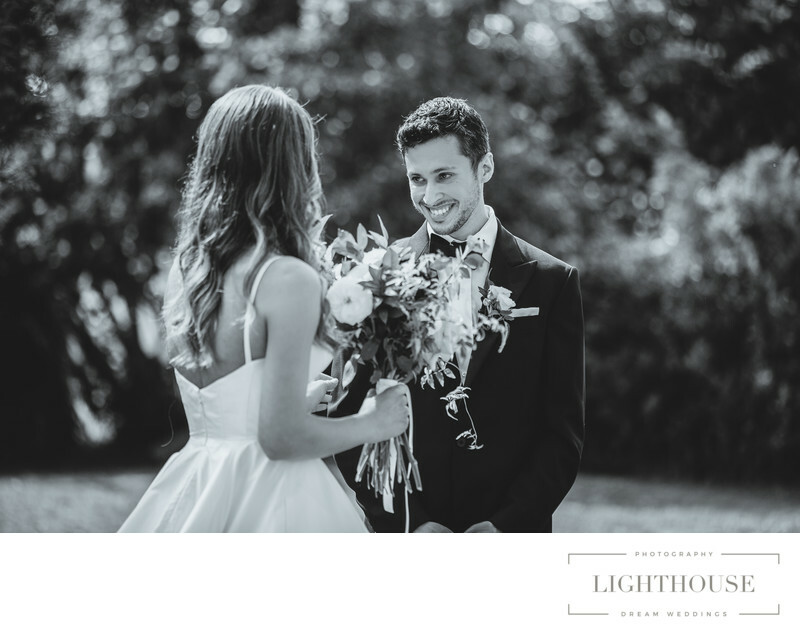 They have years of experience planning and taking wedding photography and will be happy to advise you.